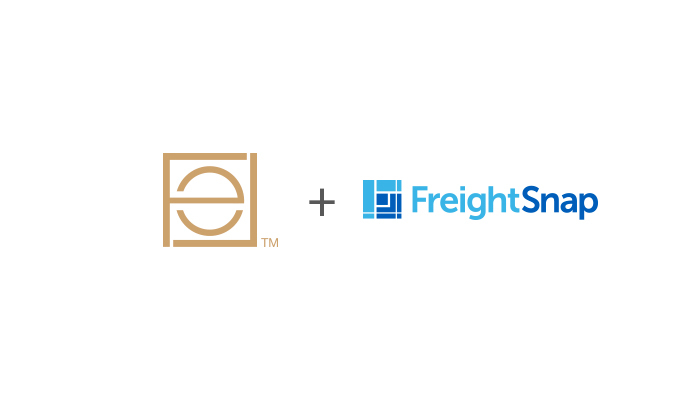 In April of 2016, Elegant Lighting Company, a designer and manufacturer of beautiful crystal and modern lighting pieces, chose FreightSnap to help them with their freight dimensioning needs. As a high-volume shipper based in Philadelphia, they needed a dimensioning solution that would help them document and analyze their shipments easily and affordably. To learn more about Elegant Lighting Company, please visit their website. For more information on FreightSnap’s FS 5000 dimensioner, take a look at our product page.